Since we moved to Toronto a few years ago we have travelled around with the kids and taken a number of road trips to explore the area. Every time we make a plan to get away from the city though, the kids ask, “Can we go via Ottawa.” Here are just a few reasons why we end up there often. Edited to Add: “11 Things To See and Do In Ottawa.” Not 10. 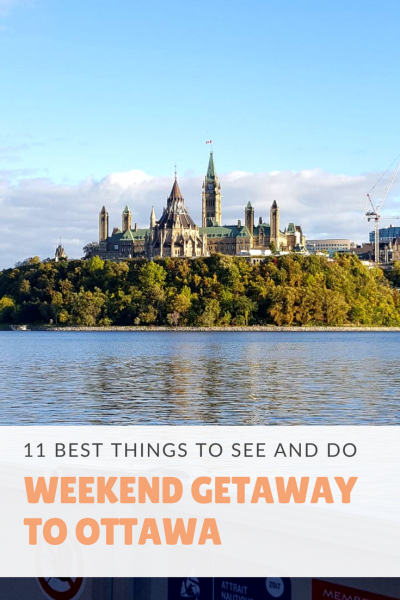 This post started off with 10 top things to see and do in Ottawa. What I left out of this list was one of our favourite sights from our visit to Ottawa last year. Spoiler Alert: it was a magnificent horticultural display that was created to celebrate Canada’s 150th anniversary. Thankfully a mention by Yashy, the blogger at BabyandLife.com set me straight. The MOSAÏCulture in Gatineau is open this summer too! For details see below! Ottawa is the capital of Canada with many local people confidently speaking both English and French. It is pedestrian-friendly, gorgeous and much like the rest of Canada, it represents people and cultures from all corners of the world. Since it is the capital city it does a particularly great job at being open and welcoming to new immigrants and tourists alike. In the past few years we have visited Ottawa a few times, and each time we go away feeling as if we have barely scratched the surface of this fabulous city. 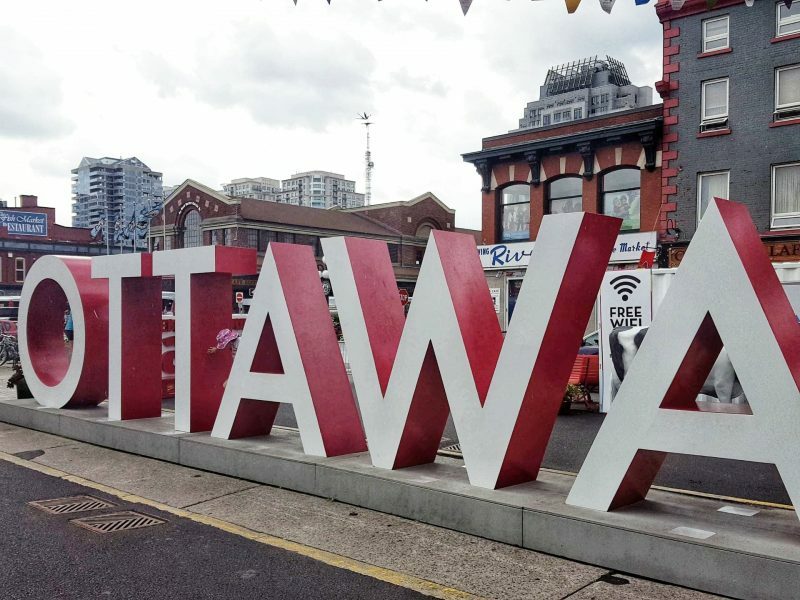 Here I am sharing our 11 10 favourite things to see in Ottawa. You can see most of them plotted on the map below. 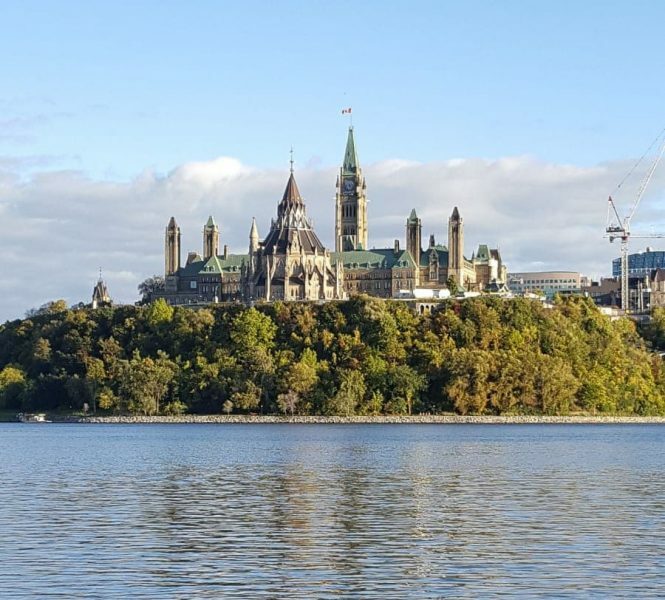 Like so many capital cities around the world, Ottawa has numerous attractions but this area around Parliament Hill not only dominates the skyline but also is a great place to explore with kids. All year long there are events that take place in the area and on the grounds of Parliament Hill. The War Memorial that is a stone’s throw away is also a great place to linger with children especially if you can time it with the regimental pipers and changing of the guard. The Parliament building itself is free to visit with tours in both, you guessed it, English and French. If you are in the mood to stay outdoors and still learn about Canada’s history – there are information plaques around the area. 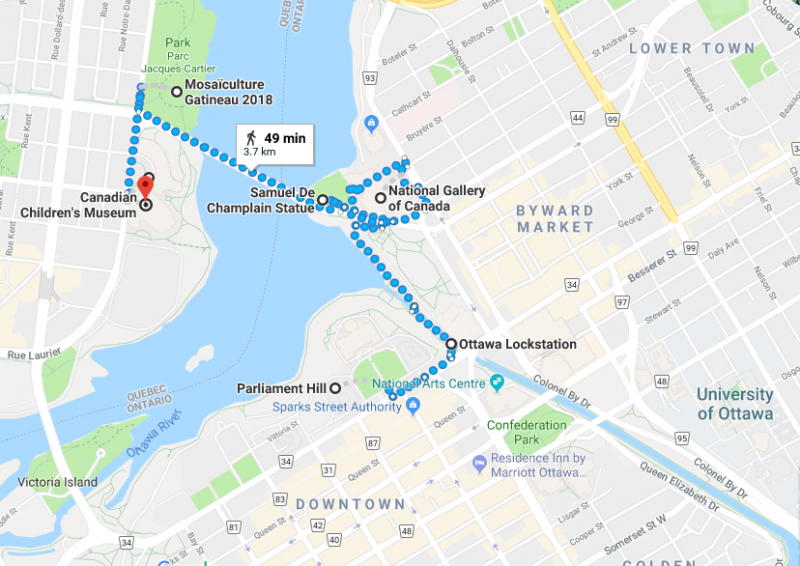 OK here’s the thing – like Parliament Hill that dominates the city, Rideau Canal is also always there in the background as a part of the fabric of Ottawa. You can explore it by bike, foot, rollerblades or skates. Or you could do what we did and stroll at snail’s place sniffing every flower on the way up and down. The one thing that you should take the time over are the Locks. The Rideau Canal is the oldest continuously operated canal system in North America. The locks work today much as they did when they first opened in 1832. There are 8 locks in Ottawa that are located between the Parliament buildings on one side and Chateau Laurier hotel on the other. The sight of boats being raised and lowered and to see them pass through the canal is a fun opportunity to marvel at how far engineering can bring humankind. And of course, there are the Instagram-worthy pictures. As you walk past the Locks if you look up in the distance you will see in the middle of green space stands the statue of Samuel de Champlain, explorer, mapmaker and founder of Quebec City. The statue is located on the top of a hill, Nepean Point and has a wonderful view of Ottawa and Gatineau. There are sculptures and plaques peppered along the way to keep it interesting with the little ones. What will make it even more interesting for them is if you point out that the famous statue they see before them has a BIG, I mean HUGE mistake. Champlain is depicted holding an astrolabe — an old navigational instrument — but the sculptor did not know what it was, and Champlain is seen holding it upside down! There are tons of reasons to spend an afternoon at the National Gallery of Canada, a fine art museum that houses an amazing collection of Canadian and European art. It’s a quick walk past Nepean Point as you’ll see in the map and the location is convenient. The building is impossible to miss especially with the giant spider sculpture, Maman, guarding the front. The building itself is shiny and glamorous and worth the visit. For those with younger kids – there is a conveniently located washroom in the hallway of the gallery just before the ticket check. Ottawa is an open and walkable city with numerous stroller and rollerblade-friendly trails. 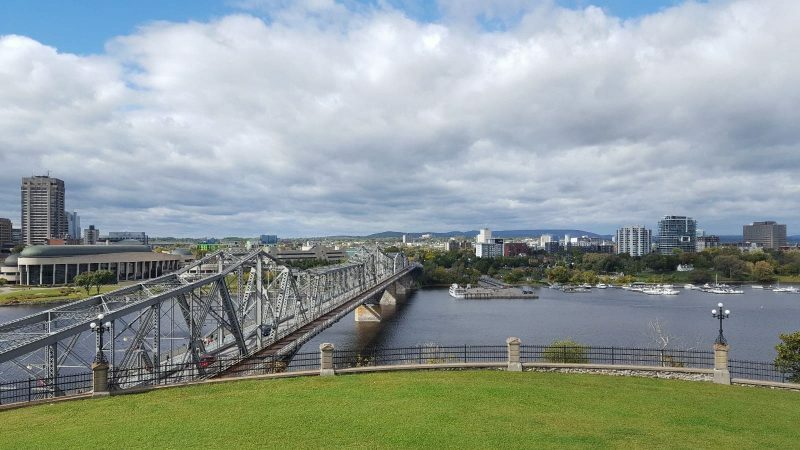 Our favourite walk is from Nepean Point, over the Alexandra Bridge into Gatineau, Quebec and you can either turn right for the MOSAÏCulture or end up at Canadian Museum of History on the left. The views and people and the history all make this hour-long walk worth it! See the map at the end where I have plotted some of these locations around Ottawa. Click on the map for the deets! 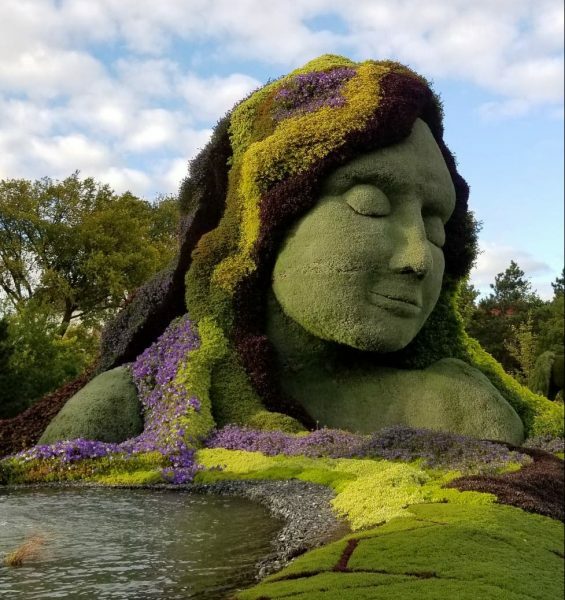 More than 5 million plants, 45 floral exhibits, and a horticultural garden that will blow you away, the MOSAÏCulture, Gatineau is right across the river. It’s an easy walk to explore on foot and by stroller if needed. Last year we visited Ottawa twice (I was there a third time for a blogger’s conference but that doesn’t count does it?). And we were thrilled to be able to enjoy this floral exhibit in both summer and fall. I’m so glad that it has reopened this year again. At the end of the walking trail across Alexandra Bridge is the Museum of History. It is easy to see why it’s one of the country’s most-visited museums – it is spread out over four floors and exploring can easily take up an entire day. 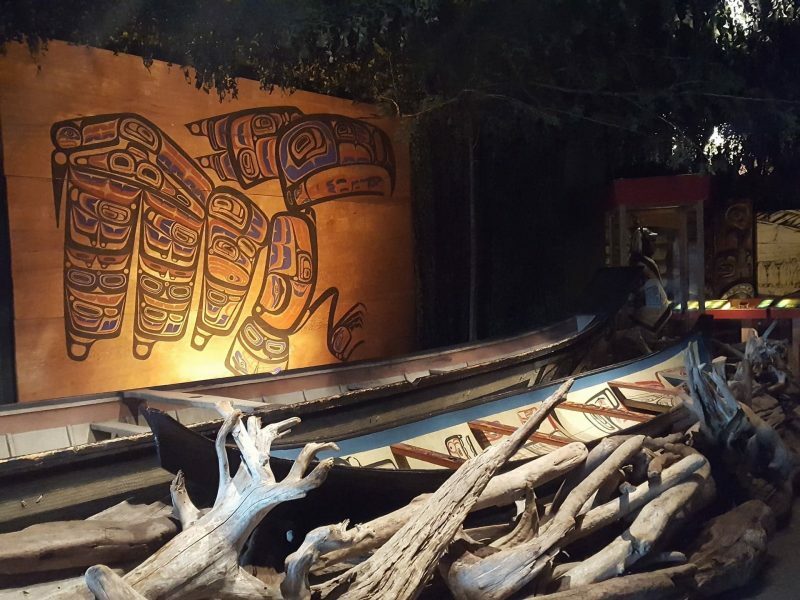 We tend to gravitate towards their collection of totem poles and canoes and other First Nation exhibits. The space is large and open and easy to navigate and is perfect to escape the heat, and cold. This is our stand-out favourite and a must-visit on every visit. A combination of interactive exhibits and learning kiosks and science and art, kids and adults LOVE it. Our favourite part is the “country” exhibit – there is an area marked off for kids to be world explorers and go from country to country exploring traditions, culture and handicrafts. From loading a ship to cracking a secret Bedouin code to making shadow puppets per an ancient Indonesian art form, there is TONS for kids to explore. The Canadian Children’s Museum is tops on our list of favourite things to do in Ottawa. There are a number of boat tours that you can take around the Ottawa river. The view is spectacular and the history is interesting. My favourite way though is via Aqua Taxi – an electric eco-friendly and economical way to shuttle between the Ottawa dock (near the Bytown Museum) and the Canadian Museum of History. We have been known to walk from Parliament Hill to the museums on the other side and then take the Aqua Taxi back. If you follow my writing – thank you – then you know I don’t do late night dining with the kids unless it’s really, really awesome AND easy. 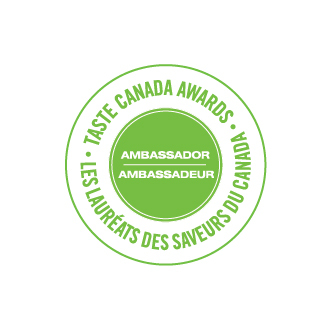 That’s how it is in Ottawa, with it’s delicious diversity in cuisine from traditional shwarma to authentic Thai and Vietnamese and even Burmese food. We haven’t been able to try the last – the restaurant has been closed every time we have walked by but one day, definitely. It’s on my Ottawa bucket list. Ottawa by night is one glorious sight and our favourite walk is back from Byward Market Square after dining at one of the many restaurants there, walk past Fairmont Chateau du Laurier by the Rideau Canal and then across the Mackenzie Bridge. Stop for the reflection in the glistening Ottawa Convention Centre, you won’t regret it. 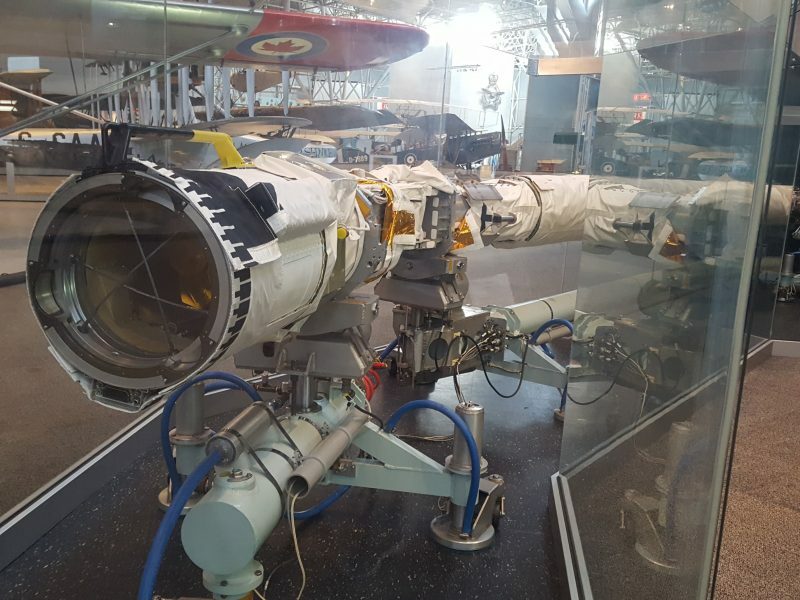 This is a picture of the original Canadarm that flew on the Space Shuttle Endeavour. It is a robotic arm that is Canada’s most famous technological achievement and established the country’s international reputation for robotics innovation. This along with a collection of more than a hundred vintage planes are all at the Canada Aviation and Space Museum. The exhibits represent the history of Canadian aviation from World War I to up to the present day. The military aircraft are a great way to teach kids about the two World Wars and the Cold War. Ottawa is an amazing city to visit and there are many more places of interest here. We explore a new area each time we visit and have never been disappointed. So if you are looking for a kid-friendly city with spectacular views, visit Ottawa. If you are new to Canada and want to get a flavour of the country, visit Ottawa. If you live in Toronto and want to go someplace exciting and yet not too far, visit Ottawa. Did I say that already? Have you been to Ottawa? What is your favourite place?